This week on the show: Playmobil’s next wave is coming, Ghostbusters World betas are out, and our Halloween Companion contest winner! First up, some news on the Playmobil Ghostbusters front including a fan-favorite vehicle from the second film. Then Ghostbusters World discussion including betas being released into the wild and a little additional Ghostbusters Fan Fest chat. 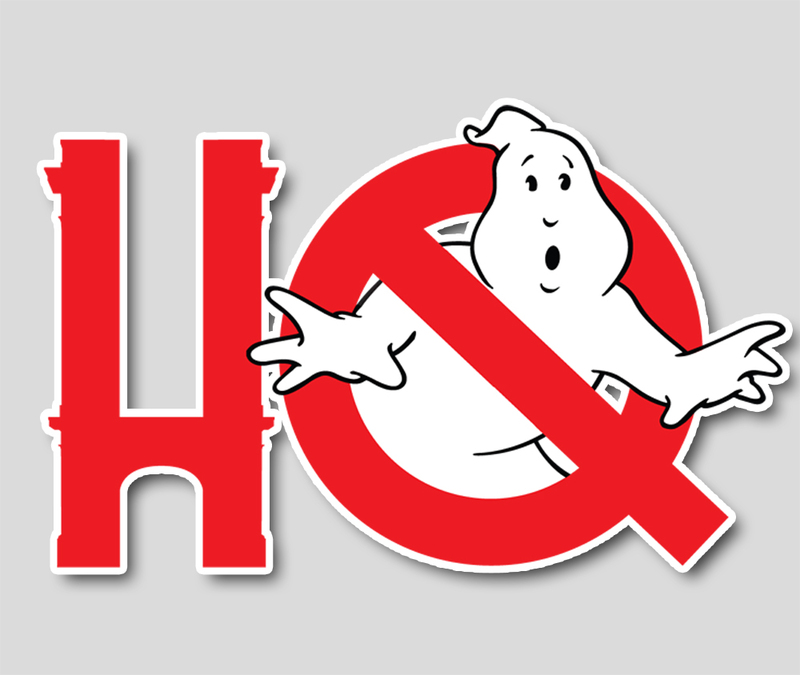 Then, in the second half of the show, your voicemails and suggestions for Halloween viewing companion films to Ghostbusters including the winner of our IGT prize package!